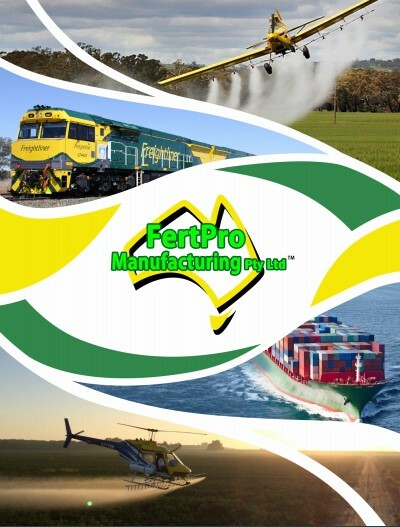 Fertpro Manufacturing begins the process of fertiliser design with soil testing and analysis. Clearly understanding the current state of the soil means the best decisions can be made with regards to fertiliser application and crop regimes. Fertiliser custom blending based off soil testing and analysis is an absolute necessity for correcting soil deficiencies, sustaining healthy soil, higher crop yields, financial savings and better farm management. 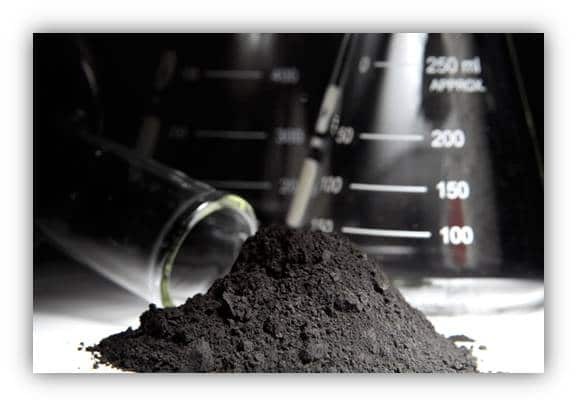 Fertpro Manufacturing sends all soil samples to independent laboratories for testing. When the results are returned to us we do an analysis and formulate our own recommendations based on the soil sample results. This process allows us to develop a fertiliser plan with a precise understanding of your growing situation. It also has the potential to give clients significant time and financial savings, through wiser fertiliser applications. Adding soil amendments such as lime, gypsum, dolomite and phosphate into the fertiliser blend can in many instances allow for single pass applications, cutting down labour time and equipment use. Likewise by limiting the amounts of fertiliser applied to the exact volumes your soil and crops need for the immediate season, means you are not unnecessarily applying excessive amounts of fertiliser. To get your soil tested and analysed, please print and complete the form below. Send the completed form along with the soil samples back to us (address provided on document). Please note that all payments must be received by us before samples are sent to the lab. There are several options for payments, please contact Fertpro on 07 3282 0761 or email us at admin@fertpro.com.au to find out more.